Happy first day of spring! 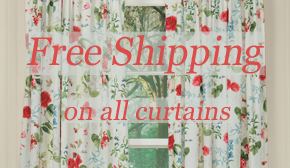 This week we are celebrating the Spring Equinox with new decor that will make every day feel and look like spring in your home (click on each title for more details). 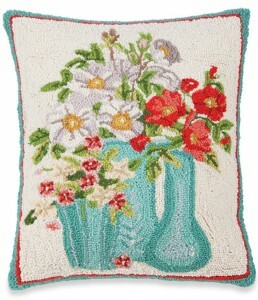 This hand hooked wool pillow features a design from artist Mary Lake Thompson. The three vases are bursting with flower arrangements and color; perhaps you will be inspired to recreate them with fresh flowers. 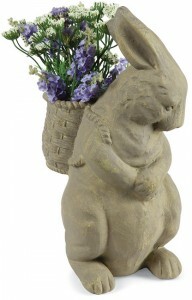 Create a small display of herbs, flowers or succulents in the basket of this bunny sculpture; its timeless finish will coordinate with whatever seasonal plants you decide on (the flowers shown here are not included). Speaking of flowers, this beautiful faux spray of Queen Anne’s Lace (seen with the Bunny with Flower Basket) is perfect for freshening up your home after a long winter, or for adding a neutral contrast to other seasonal arrangements. 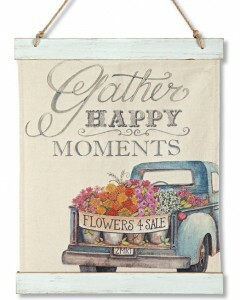 Charming wall art with both fresh color and a sweet sentiment. Display among similar flowers this spring or continue to admire the colors and cheerfulness throughout the year. 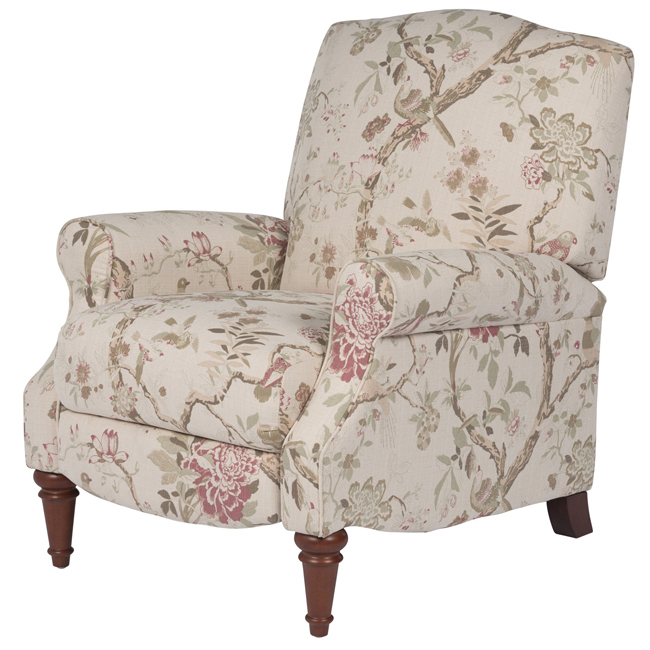 This web exclusive recliner is upholstered in a delightful Audubon-inspired fabric. Featuring a subtle and soft color palette, you can enjoy looking at and sitting in this chair even after spring has gone. This entry was posted on Wednesday, March 20th, 2019 at 12:01 pm	and is filed under Art, Decorating, Easter, Furniture, Pillows, Seasonal Decorating, Wall Decor, Weekly Spotlight. You can follow any responses to this entry through the RSS 2.0 feed. You can leave a response, or trackback from your own site.